Do you want to create a new business or expand your existing business? Do you need to change your business to maintain market share? Do you have a new product to bring to market? Do you need advice on breaking into a new market? Do you want to increase turnover and improve profitability? Do you want to predict how your market will look in 5,10, 15 years? 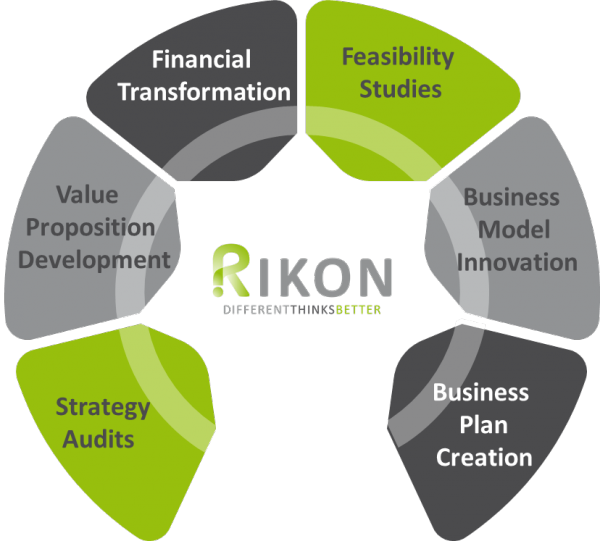 We have a team of business strategists available to assist with your requirements. Our team have over 25 years business consultancy and industry experience in Ireland and the UK with high potential start-ups, micro SME’s, SME’s scaling and expansion and corporate business development. Our expertise is across a diverse range of sector s including retail, leisure, tourism, housing, education & training, property, professional services, and manufacturing services. identify your core competencies and key challenges and provide insights into how you can build on your strengths and mitigate your challenges. provide you with information on key trends, competitor landscape and best practice in your industry. examine how you engage with your customers to enhance all opportunities for delivery of your product or service to your customers. Identify new products, customer segments or markets for you to expand your business. 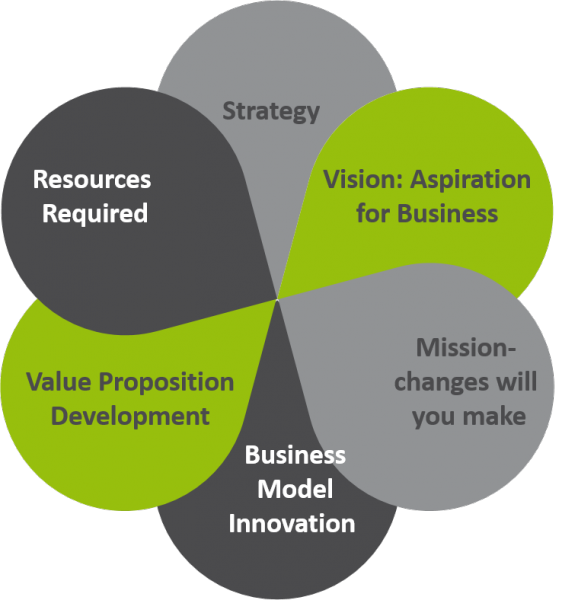 explore your existing business model and guide you to changes that will enhance your value proposition. develop a roadmap for the implementation of your strategy for business growth and increased market share.